This is not the first time that we are hearing about a new iOS 5 problem. 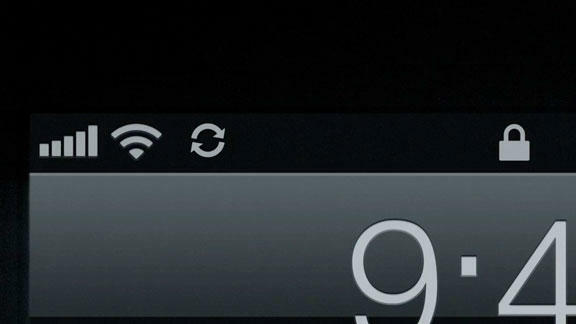 This time, users have been reporting that some iOS 5 devices have been struggling to connect to Wi-Fi networks. Even when an iOS 5 device does join a Wi-Fi network, users are reporting bad reception and that the connection will constantly drop. As with the infamous battery problems that plagued the newest release of Apple’s iOS, this issue appears to span across all of Apple’s iDevice’s and not just the iPhone 4S. Some of the users have reported that they were able to solve the problem by reverting back to iOS 4.3 and reproduced it by updating again to iOS 5, just to prove that it is indeed an iOS 5 problem. It has also been reported that the 5.0.1 update does not address the problem and Apple has yet to comment on the issue. If you have been experiencing issues with your Apple device after the iOS 5 update, you aren’t alone.